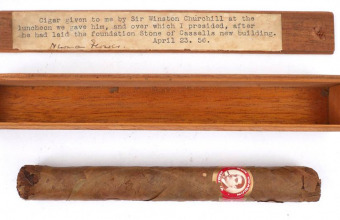 One of Winston Churchill’s half-smoked cigars could sell for more than $10,000 when it goes up for auction this month. Churchill smoked the cigar during a trip to Paris in May 1947, during which he was awarded the Medaille Militaire, France’s highest military honor. Churchill was famous for his love of cigars, and during WWI he was supplied by a generous benefactor, New York businessman Samuel Kaplan. 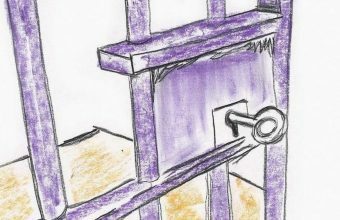 Kaplan admired Churchill’s stance against the Nazis during the early days of the war, and regularly sent him boxes of large La Coronas cigars, acquired directly from Cuba in 1940. 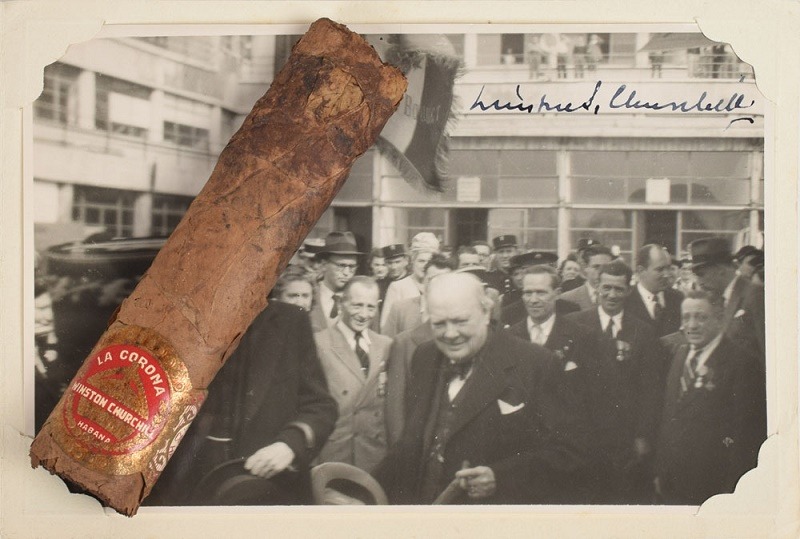 The cigar offered at RR Auction is one of those La Coronas cigars, complete with the red and gold band bearing Churchill’s name. The British Prime Minister stubbed it out as he boarded a plane at Le Bourget Airport in Paris on May 11, 1947. It was retained by Corporal William Alan Turner, Air Quartermaster with 24 Squadron Transport Command, a member of the flight crew that flew Churchill and his wife from RAF Northolt to Paris and home again. Turner also took a photograph of Churchill smoking the cigar, which he later printed up and sent to Churchill’s secretary to be signed. "A photograph I took from the doorway of York MW101 at Le Bourget airport, Paris, on 11th May 1947 just before we flew black to Northolt. He is surrounded by French ex-servicemen with whom he had been chatting. 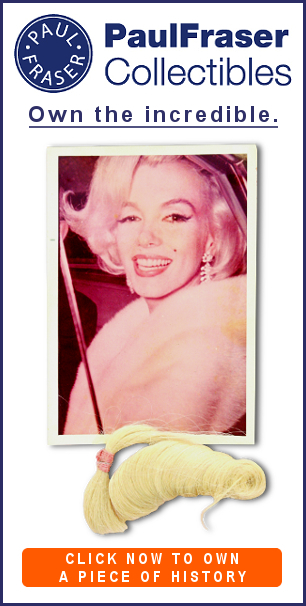 He stubbed out his cigar in an ashtray when he came aboard, and I took the remains into protective custody." 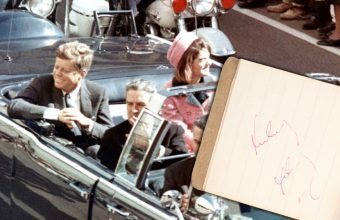 The cigar and photo are currently up for sale as part of RR Auction’s Fine Autographs & Artifacts sale, which runs online until October 17.